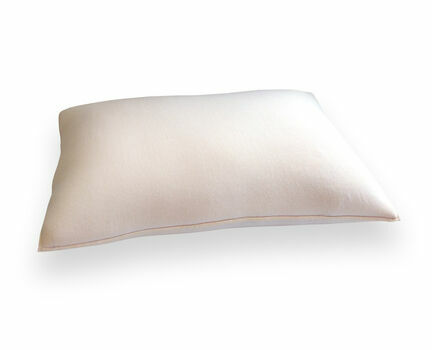 Be prepared to drift seamlessly into a dream when your head sinks into this super soft pillow. 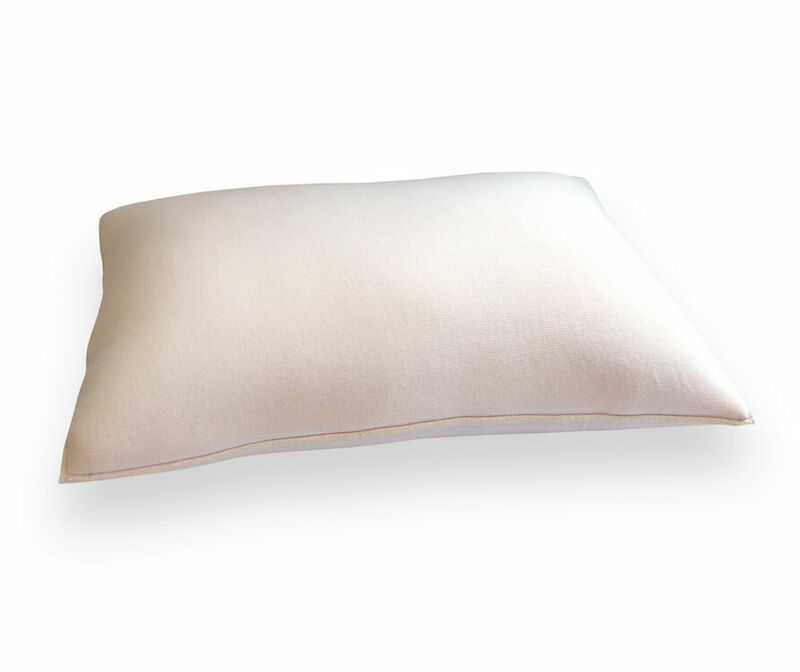 Consisting of a memory foam outer layer and a fluffed foam core, the pillow will mould to your shape whilst also providing support to your neck throughout the night. 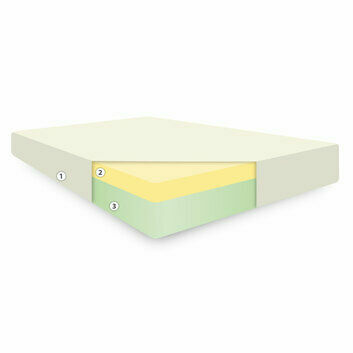 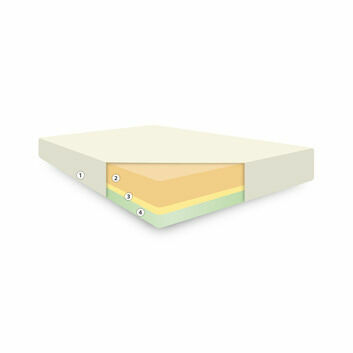 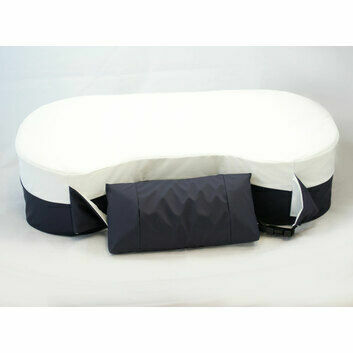 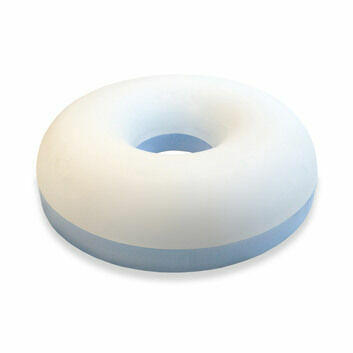 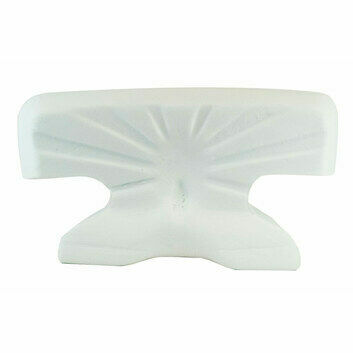 The memory foam helps with pressure relief to promote healthy circulation and resistance to pressure points. 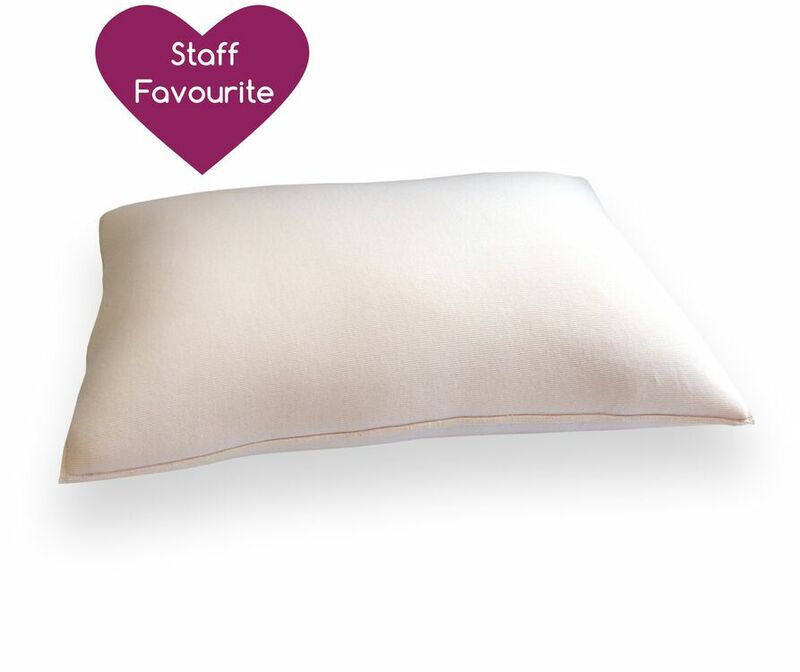 It is a 'staff favourite' product here at CosyCo so you can relax in knowing you will have a comfortabe sleep night after night. 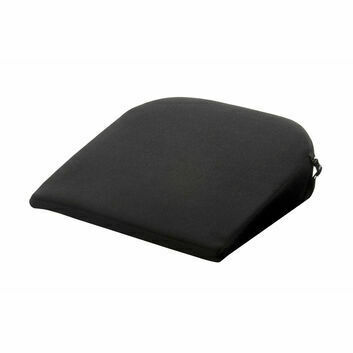 It is most suitable for those who suffer from neck and shoulder discomfort and is manufactured in the UK to a high standard. 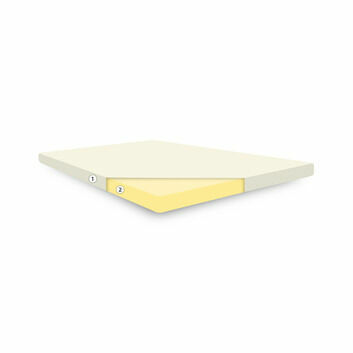 Cover Included: non-removable. 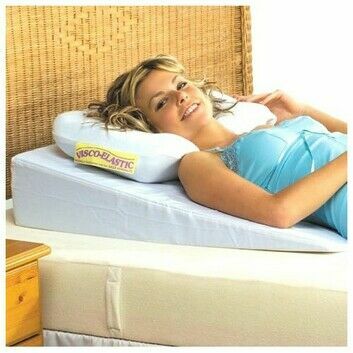 Recommended to use with pillowcase on top.